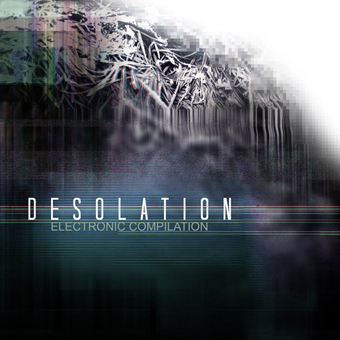 For this very special 40th release on Chase Records, celebrating 6 years of dedication to free hard electronic music, several producers have been asked to create / send a track based on the theme of “Desolation”. No styles restriction were given and each artist in the following tracklist could send everything between deep Ambient and Speedcore that defines, in sound terms, the feeling of desolation. This compilation means a lot for me and for Chase Records net label and I sincerely hope people will enjoy it as much as I did when I collect those incredible tracks representing every kind of dark or hard electronic music. Please download and share this compilation everywhere! Plug your headphones, close your eyes and enjoy the trip through desolation!